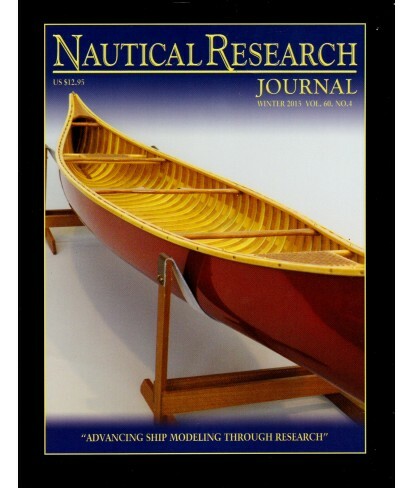 Nautical Research Journal - Philippine distributor of magazines, books, journals, etc. The Nautical Research Journal is published on a quarterly basis by the Nautical Research Guild (NRG), an organization dedicated to assisting each modeler to reach his or her highest level of personal achievement. The Journal, generally considered to be the best of its kind in the world, is subscribed to by modelers, researchers, historians, maritime artists, museum curators and a variety of representatives from the world of academia. 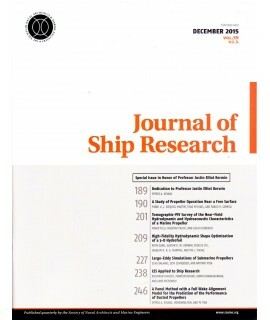 Journal articles include both historical features on maritime history, and discussions on ship modelling and model restoration. Journals include book and magazine reviews and shop notes submitted by members. 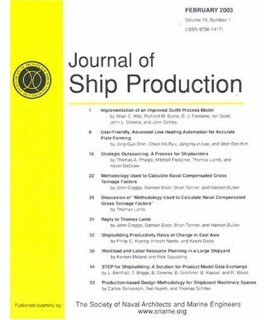 The Journal is distributed to members in good standing.